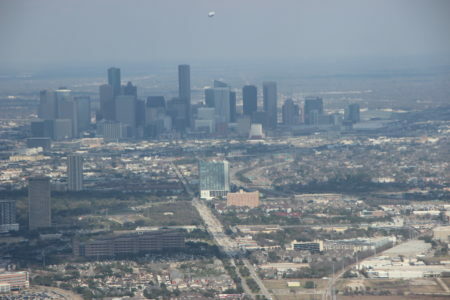 A new directive that cracks down on illegal immigration could further stress immigration services and infrastructure in Houston, including detention centers, children’s shelters and access to legal aid. Immigration lawyers expect the Trump administration’s “zero tolerance” policy to impose criminal charges on a much larger number of people crossing the border unlawfully for the first time. They could serve sentences that range from 90 days to as long as 6 months. 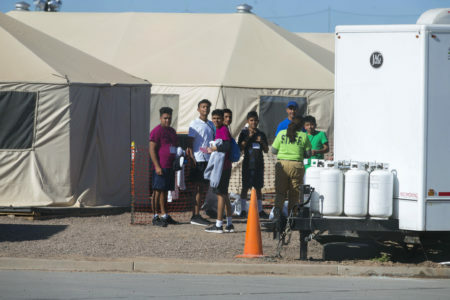 While waiting for their parents to serve their time, children of border crossers would be placed into special shelters – many of which are located in Houston. 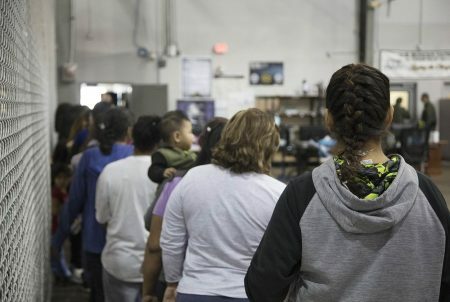 “Houston has a large concentration of detention centers that take care of children,” said Anne Chandler, executive director of the Tahirih Justice Center in Houston, which works with women asylum seekers. Chandler said close to a dozen shelters are located in Houston. They house hundreds of immigrant children. Chandler said immigrant children who are separated from their parent can be younger than five years old and mothers, who are serving time, worry about where to find their kids. “We find women, who are just trying to track down their children, who have been rendered to be an unaccompanied child and put into by force, without any legal process or representation, who have been taken from them and put into a federal system of foster care,” said Chandler. Legal professionals that work with undocumented immigrants also worry that separating families can make it harder to make a winning case for asylum. 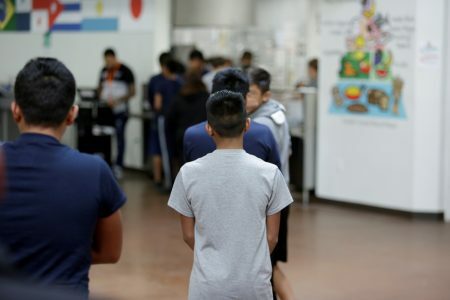 “This will create just more challenges in a system that’s already really stressed in a lot of ways,” said Megan McKenna, a spokesperson for KIND, a group that helps provide legal representation for unaccompanied minors and refugee children in Houston and other cities nationwide. 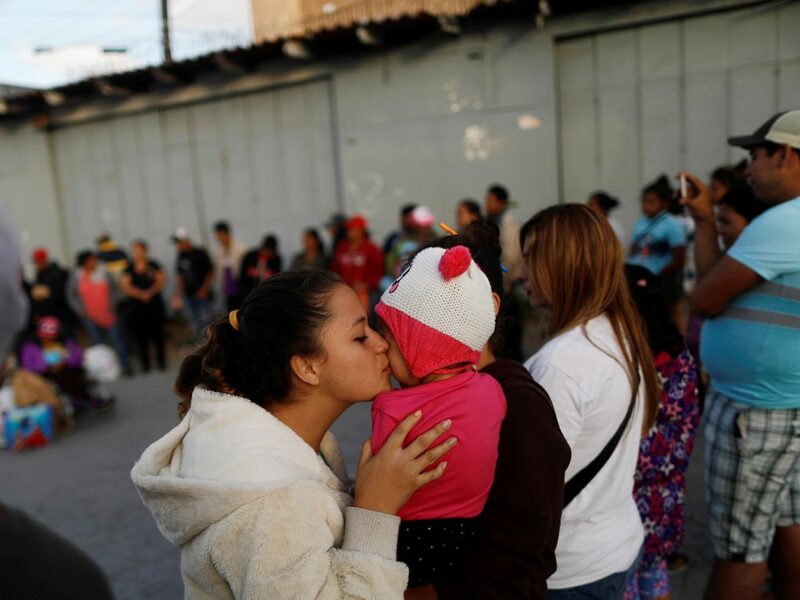 She said often times children aren’t told by their parents the exact reasons they fled their country, which can make it harder to win an asylum case.